Candle Aguzannis (Candy) is born and bred in Slovakia in Anastazia Guzanova Aguzannis Kennel. Her breeding lines are from FTW Lesser Burdock Abbotstone (sire) and SSP Fernshot Olivia (dam). Candy came to live with me in New Zealand March 2015. We live in a small town called Clyde in Central Otago, which is basically at the bottom of the South Island and inland. The character of the area is very Scottish, peaceful and very beautiful. We are surrounded by mountains and lakes with very hot summers and cold winters. 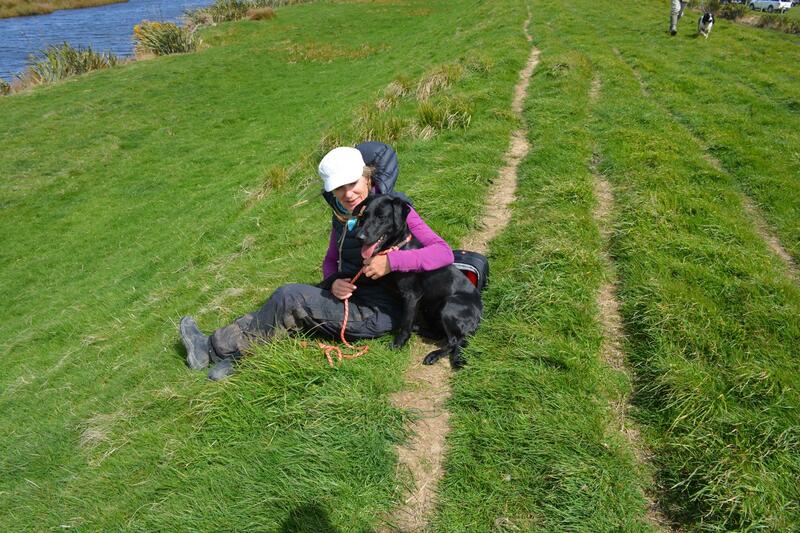 Our training grounds are varied with fast flowing rivers, lakes, arid flat plains and rolling thyme covered hills. We are lucky to have plenty of game in the form of rabbits, hares, and quail. My job as a wildlife biologist allows Candy to be team member on the Lincoln University Himalayan tahr research project and accompanies me into the field winter and summer as a tahr indicator dog. She gets to comes out looking for my study animal (Himalayan tahr), which is basically a lot of sitting around and sniffing the wind – which she likes!!! 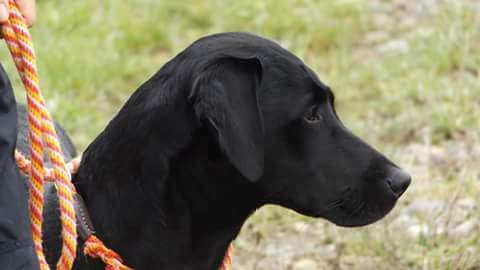 Candy is an outstanding dog to work and her natural ability has allowed her to adjust to life in New Zealand competing in field trials and as a hunting companion. This winter she got her first experience of duck shooting and pigeon shooting, which was pretty exciting for her and of course she was extremely good at! 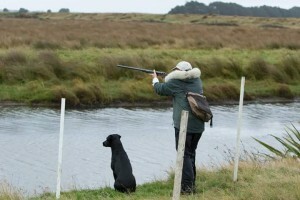 Gun dog trailing in New Zealand has traditionally been based on marked and blinds using cold game. Nowadays we also compete in English walkup trials on cold game and live game such as pheasants. In her first season of field trailing in early 2016, Candy won the Southland Gun Dog Club limit trial and North Auckland Gun Dog Club limit trial. 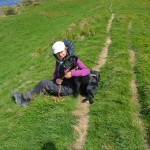 She has recently completed her first open retriever trial with accolades. Candy is a lovely calm stylish dog with a lot of drive. I really enjoy competing with her and love having her as part of my life.